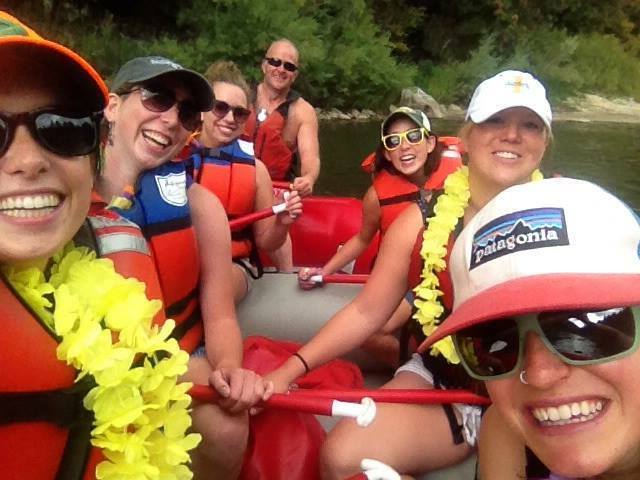 Life with Lolo: Whitewater Rafting Bachelorette Weekend! I spent this weekend celebrating one of my best friends in the whole world, Hillary. 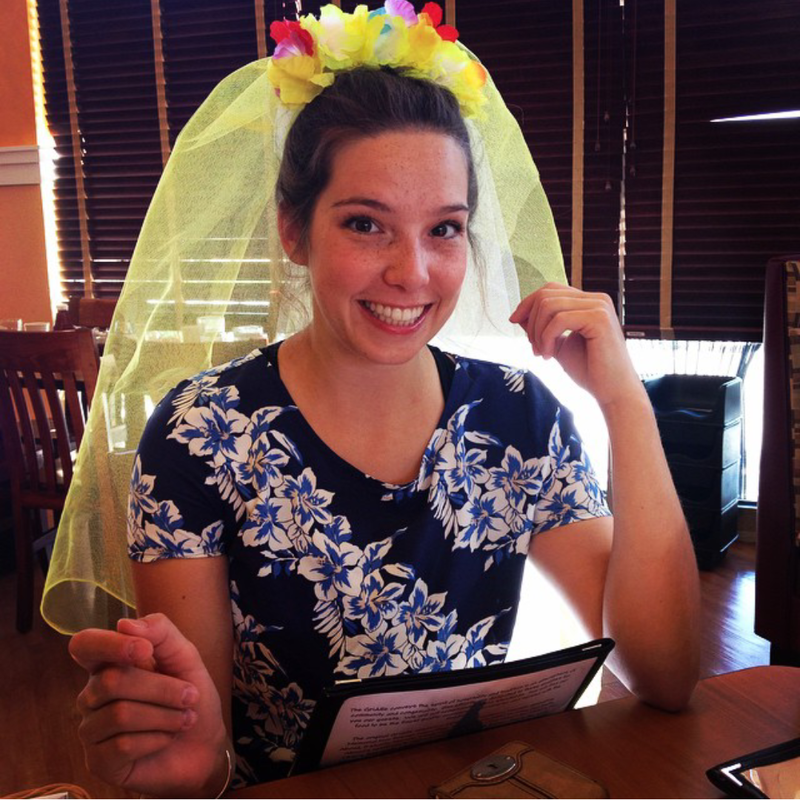 Doesn't she make the cutest bride to be ever? The big day is October 18th! I started the weekend prepping materials on Friday. 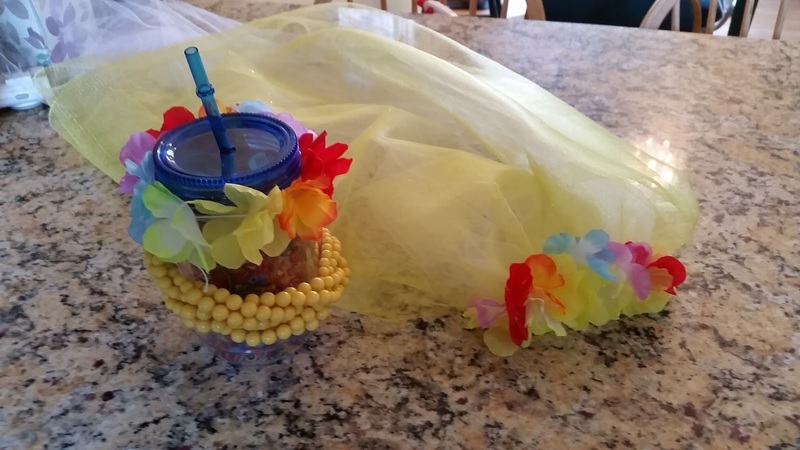 I was charged with bringing the booze and the veil (obviously the two most important parts). Saturday morning we met up and headed up into the mountains for some whitewater rafting! 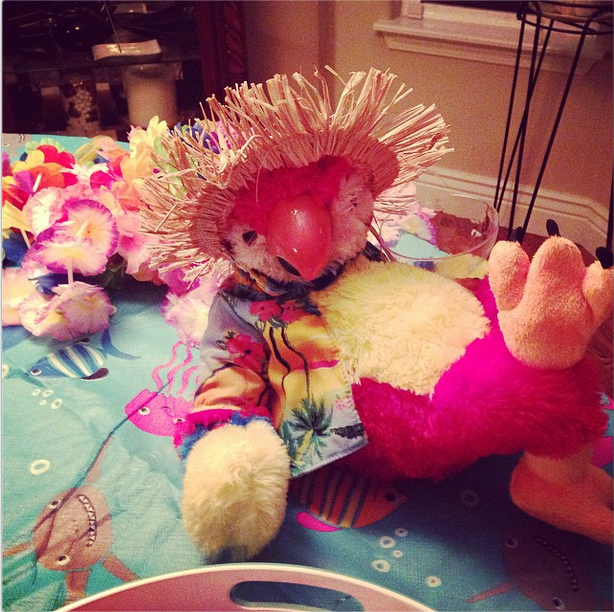 It was such a fun thing to do for a bachelorette. Sure it wasn't dress up and strut around down town - but a fair amount of alcohol was consumed never the less. After rafting we got back into town and enjoyed a pool party, ate tasty ribs and smoked salmon and just enjoyed each others' company. It was my first time spending time with some of the other bridesmaids so it was awesome getting to know them! We drank, laughed, jumped on the trampoline and passed out in various places around the house and in the yard... my attempt was under the stars on the trampoline...but I migrated inside before the night was over due to noise (boys) and discomfort. This guy was our mascot for the night. Our "guides"(boys) were supposed to cook us breakfast in the morning, but since they were up till 4:30 AM we decided we didn't want to wait for them to wake up and cook. So I took all the girls to my favorite breakfast spot and we finished off the bachelorette party with mimosas (beer-mosa for me) and much needed breakfast. I spent the rest of the day recovering, but it was well worth it. 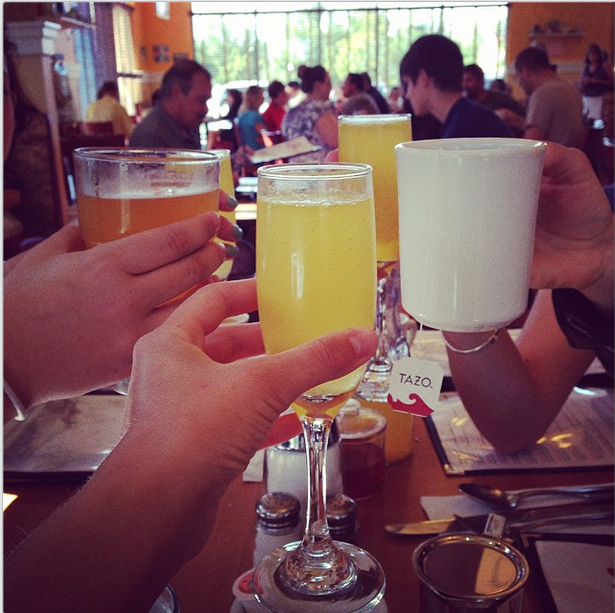 Cheers to #hillbachel ! 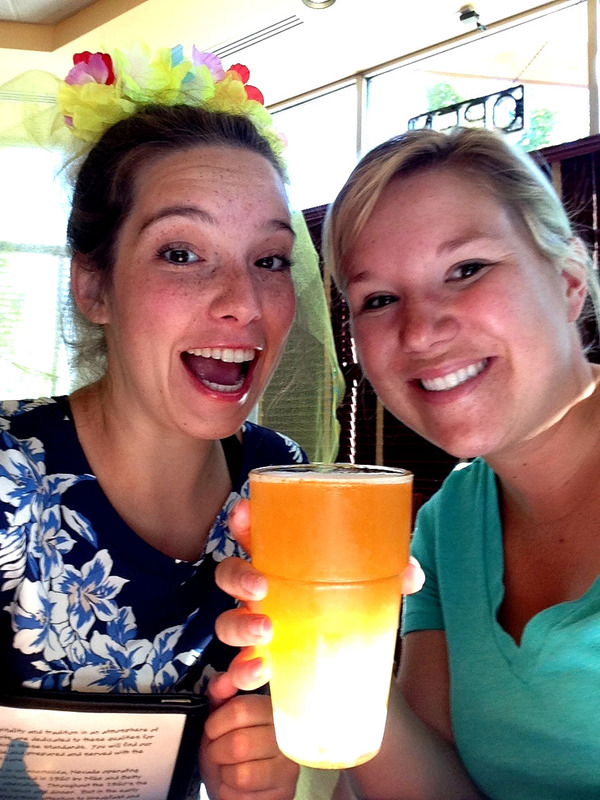 I love the yellow veil and how do I not know about beermosa??? That is so my thing... beer with anything! OMG it looked like so much fun!! !